Ricky Williams goes from playing in the National Football League to dabbling in the cannabis business in California, according to Channel 7 NBC San Diego. 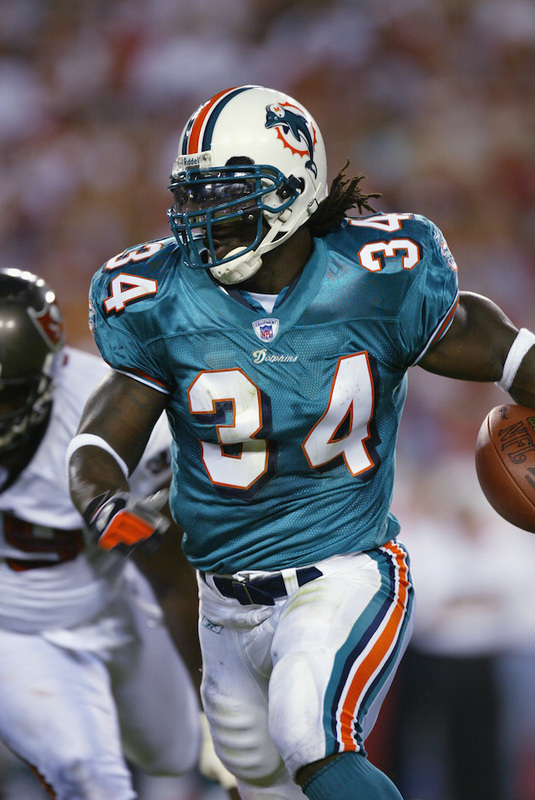 “Today marks an important day in my career with the launch of my new cannabis-based wellness brand, Real Wellness by Ricky Williams,” the 40-year-old former NFL running back and Heisman Trophy winner announced in a statement Tuesday. His line offers six different products including vape, cannabis salves and tonics that he created. Williams was drafted in the NFL in 1999 by the New Orleans Saints in the fifth round. He spent three years with the team before being traded to the Dolphins. In 2004, he announced he was retiring from football after being suspended from multiple games by the league for testing positive for drug use. In 2005, he came back to football in the Canadian Football League, but was suspended all of the 2006 season. He returned to the NFL in 2007 and played until 2011.